What are the Long-Term Impacts of Estrus Synchronization and Artificial Insemination? Stockyards (sale barns) have long been a part of our heritage, I suppose, ever since they replaced the old “court days” and livestock were traded or sold when folks came to town when court was in session. 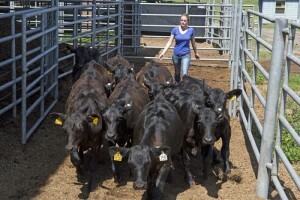 A recent survey in the southeast indicated that 65% of cattle are sold in sale barns. Every operation should develop and maintain a marketing plan. The plans can be very simple to very complex, depending on your situation and level of detail. These plans need to be flexible and updated as things change. Price risk management is one piece of this marketing plan that we will discuss in further detail. The onset of the 2016 calving season has provided a backdrop for one of the most frequently debated topics amongst cow-calf producers today. These discussions are taking place in coffee shops, at local auction markets, and in the pasture. While there are various ways to pose the question, many producers are debating the subject of whether the cow-calf industry has placed too much emphasis on calving ease in the breeding herd. The latest Cattle on Feed report, released March 18th, was an interesting one, especially for placements. Placements have been, arguably, the most interesting number for many months. With spring turnout just around the corner, forage and grazing management is something that’s on many of our minds. That being said, several pasture management programs have been scheduled for yet this spring around Ohio. 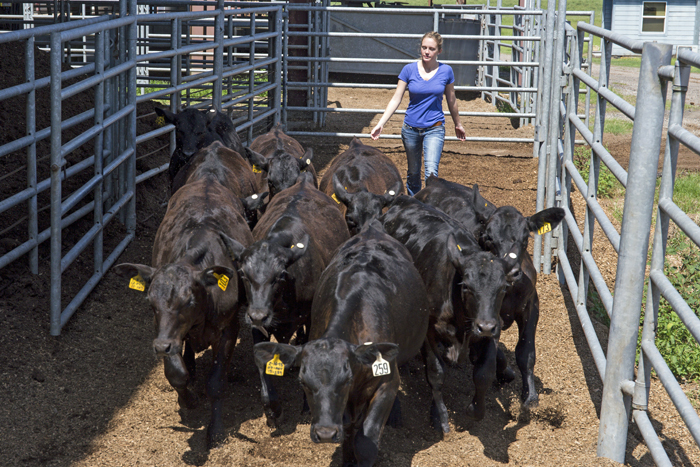 Find a listing of those programs along with contact information in the EVENTS/PROGRAMS link on the OSU Extension Beef Team website.